The napkin for Evening Breeze (Western style) (July 11, 2013) was Carrot style. On the Table Today, be with the cute napkins. 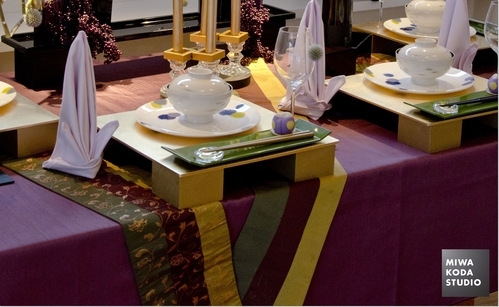 For Table for Boy’s Festival (April 27, 2013), Obi (Japanese band for Kimono) was arranged on the table. 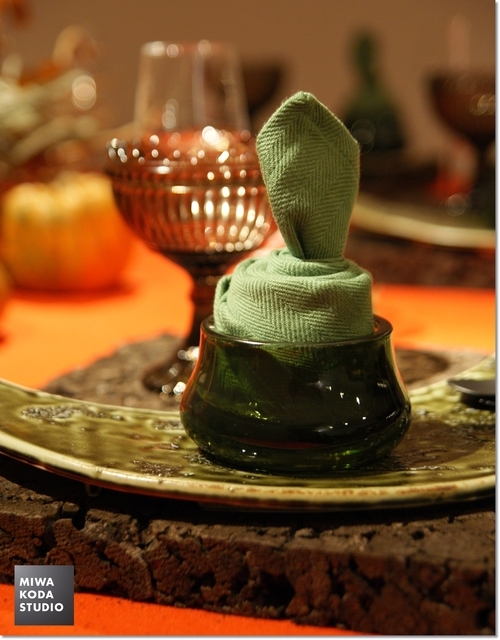 Napkin for Table for Boy’s Festival (April 27, 2013) was created to make a long helmet. On the Table Today, express the Boy’s Festival by the long helmet. Nihonbashi called ‘Play in Japan’. 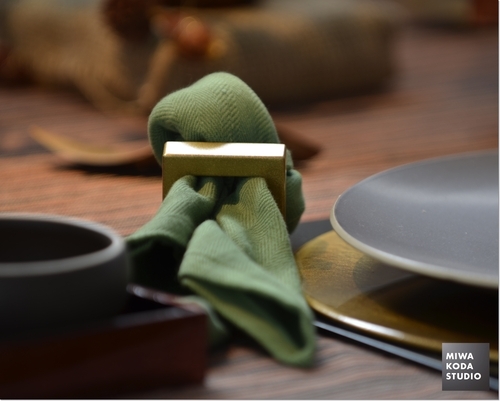 The table coordination for the new china was arranged by MIWA KODA STUDIO. Whenever you have a time, please visit there. was also located on the napkin for arranging the hot night. On the Table Today, show the passion. 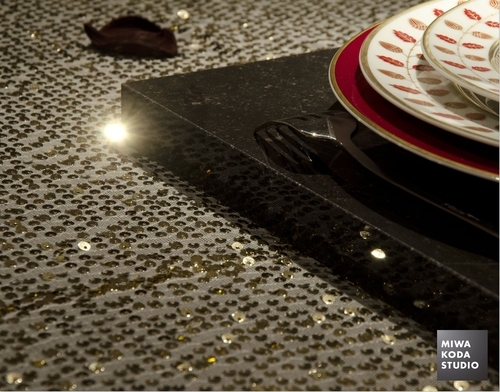 On the Table Today, enjoy the glamorous table. with napkin ring. 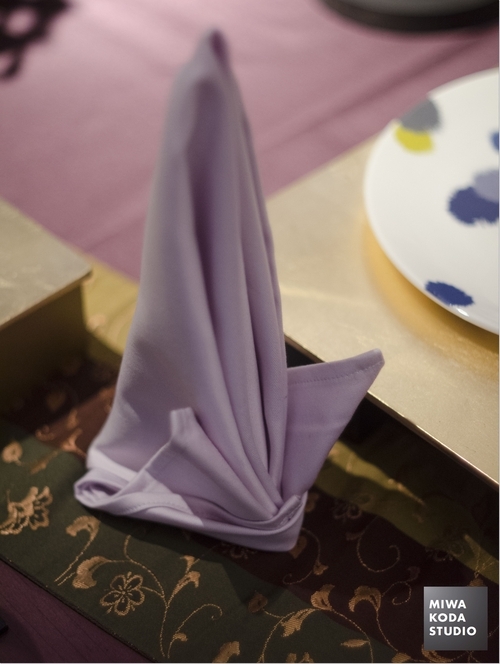 The shape of the napkin is nice also. 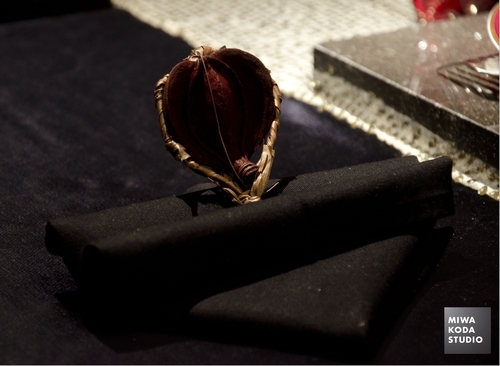 On the Table Today, arrange the napkin. style. We don’t like to have ‘marriage tie’ with Demon. 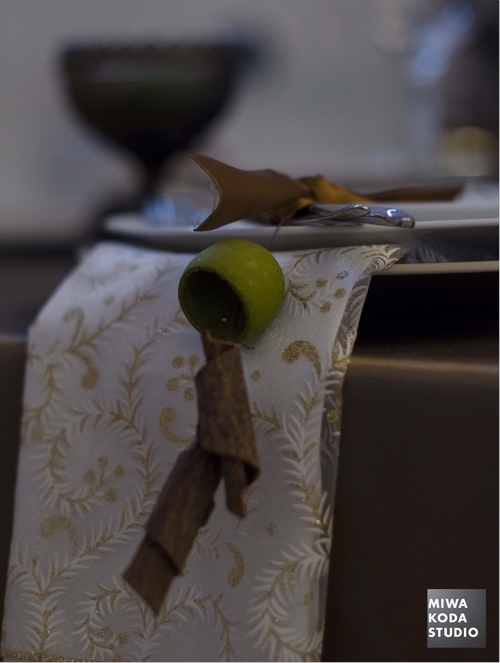 On the Table Today, enjoy the napkin folding as ‘marriage tie’. 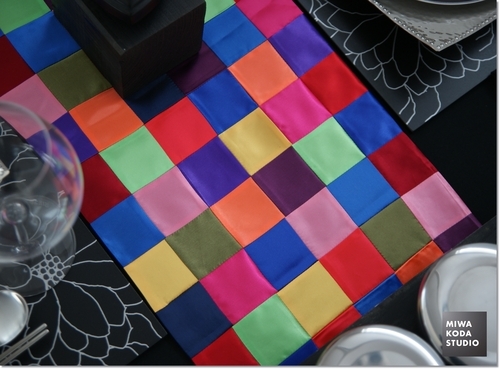 made it for the table using more than 100 pieces of cloths since I fell in love the patchwork. 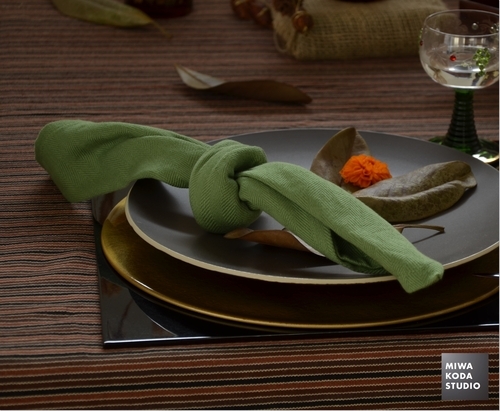 On the Table Today, create Asian Taste atmosphere. 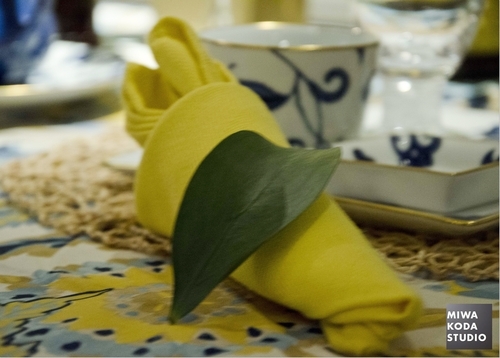 tableware is chic, isn’t it? On the Table Today, enjoy green blaze.